With the first weeks of the new year under our belts, I am starting to see some common threads emerging when it comes to the business challenges our customers are looking to address, as well as technologies that are reaching an exciting level of maturity and adoption. DDoS, hacking, and ransom attacks made sensational headlines in 2016, impacting businesses of all sizes. Increasingly complex network infrastructures with a more diverse range of connected devices make securing the enterprise a huge challenge for companies who need to protect their intellectual property, customer information, as well as a host of other confidential data. The Gartner Group calls cloud computing “one of the most disruptive forces of IT spending since the early days of the digital age.” And we agree. Cloud-based hardware, software and services can deliver tangible business benefits. When set up correctly (and by reputable vendors) cloud-based solutions can provide greater mobility, security and on-demand scalability. With Amazon’s first successful commercial drone delivery, numerous companies are continuing to work through the regulatory and technical challenges to successfully deliver packages using drones. We have no doubt that drone delivery will continue to gain business lift in Canada and around the world in 2017. Whitecap is doing some cool work in this space, but we’ll talk more about that later this year. Companies can’t deny the massive shift in the way people are accessing information as we see a widespread move away from desktops and laptops to tablets and smartphones. We’ve talked in previous blogs about the importance of responsive design and mobile-friendly applications and that trend is continuing in 2017. 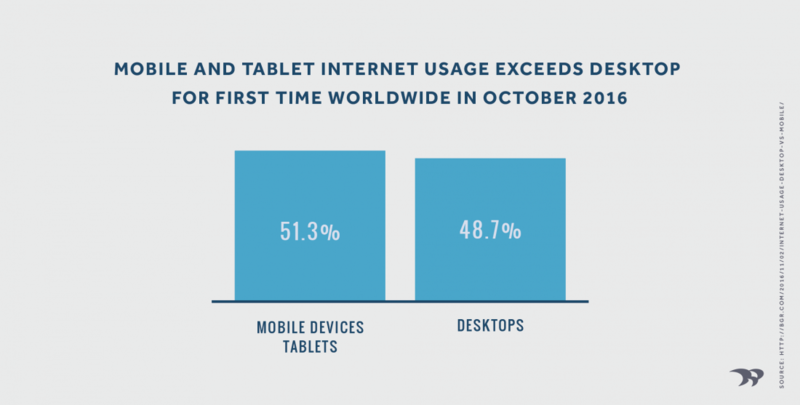 Mobile-first strategies must be top of mind today. Native mobile apps, the mobile web and hybrid models that combine the best of native app and web functionality can provide customers with the speed and seamless experience they want. Whether we’re asking SIRI for help on our iPhones, using online trading platforms, or we’re a company looking to personalize the customer experience, artificial intelligence and machine learning are fixtures in our every day experience. This ever-evolving technology represents opportunities to improve service, make more meaningful connections with customers and gather valuable data, but there are also risks to AI that businesses need to manage. The value of content continues to expand as companies look to boost visibility in a crowded online marketplace, while gaining more traction in the Social Media as well. Concerns about data breaches are prompting companies to evaluate open source software versus other alternative commercial platforms in terms of security, ease of use and functionality. In today’s world when designing your next generation web site, it is prudent to start with an evaluation of leading CMS platforms on which to build your site. There are literally hundreds of them, albeit maybe a dozen or so leading CMS’s. Each one of these platforms offer Social Media integration, SEO, traffic analysis and reporting tools, as well as varying degrees of personalization. Every company with an online presence should understand the pros and cons of the leading CMS platforms so they can make the right decision on which to enhance their web site and presence for their specific business requirements. 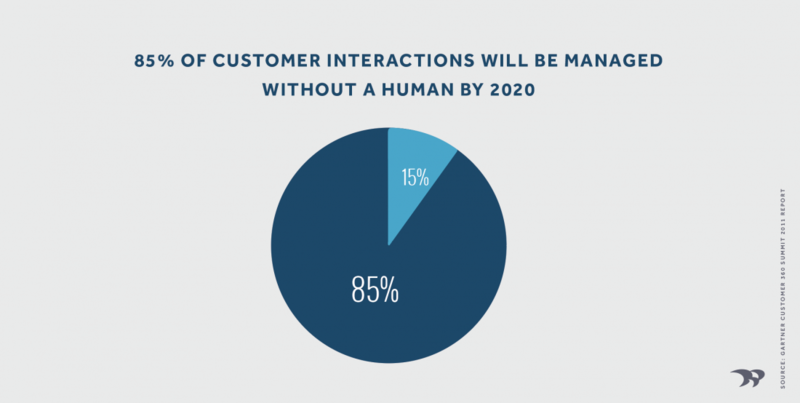 Demand for a personalized customer experience is re-invigorating the need for CRM systems, but we are also seeing a need to more tightly tie CRM systems with a CMS solution, while leveraging machine learning, to deliver the highly-targeted information customers want without forcing them to wade through content they don’t need. Delivering highly targeted content (aka personalization) helps you connect more closely with customers, which will keep them coming back. The backbone of the interconnected mobile future, 5G wireless will bring more reliable, effective and responsive data transfer than traditional broadband to help support the explosive demands for digital data as more and more connected devices come online, and IoT and machine to machine communication becomes even more widespread. This has the risk of getting very technical but we’ll try to keep it simple: Blockchain is at the heart of Bitcoin and provides a highly accurate and secure way of processing transactions. It is a distributed ledger technology that has the potential to let companies make and verify transactions instantaneously over a network. It also provides a highly secure and transparent way to digitally track the ownership of assets, which could speed up transaction time, cut costs and lower fraud risks. We’ve already talked about how security is a top of mind concern for business so it makes sense that mainstream applications for software that’s widely viewed as hack-proof are being tested. I don’t think anyone can doubt the digital transformation underway in our world is continuing to accelerate. For companies like Whitecap, this transformation is exciting but we know that wading through and evaluating the volume of new software, hardware and service options can be daunting for business leaders. Whether it be a custom software solution to enhance productivity or create new efficiencies in your business, a web portal to better serve customers and suppliers, or a new CRM solution to help personalize online interactions with your customers, give us a call and we can help your business to meet and exceed your performance goals in 2017.